Using fresh vegetables has always been one of my habits into trying to eat as healthy as I can. There was a sale on broccoli at the produce store and I bought more than I had planned to use. 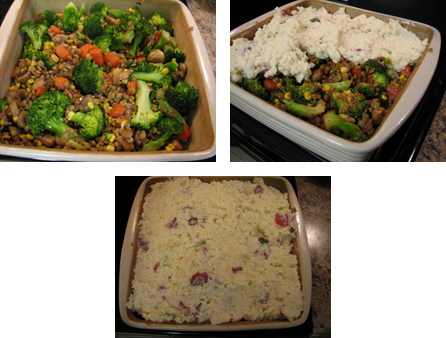 Time ran out on me, so I did not experiment with new recipes with all of the vegetables that I bought. 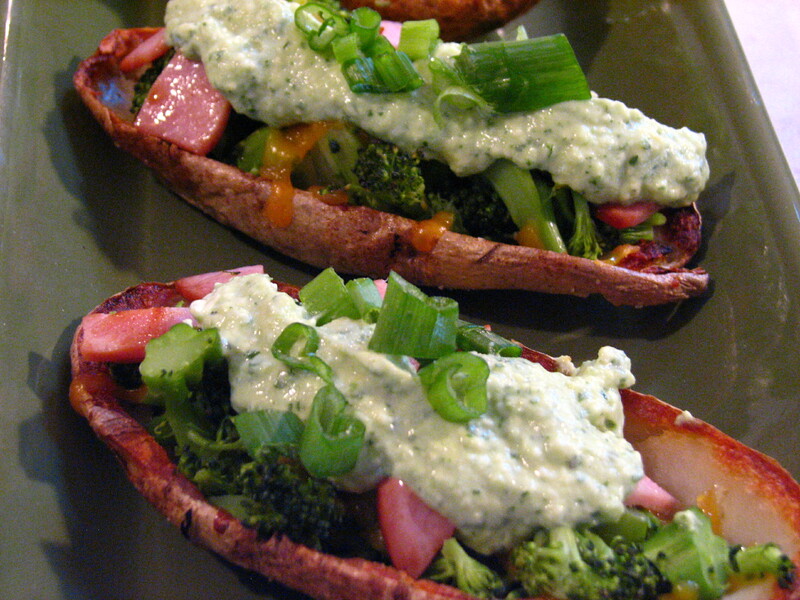 This really was the only recipe I made at the time, and basically steamed the rest of the broccoli to use as sides for dinner. I had some multi-flavored Orzo. Orzo is pasta that is shaped like rice. This Orzo was flavored tomato, spinach and wheat. I had some Parmigiano Reggiano cheese leftover from another recipe and the sharpness of the cheese really gave this recipe a ton of flavor. Prepare the Orzo according to the directions on the box or container. 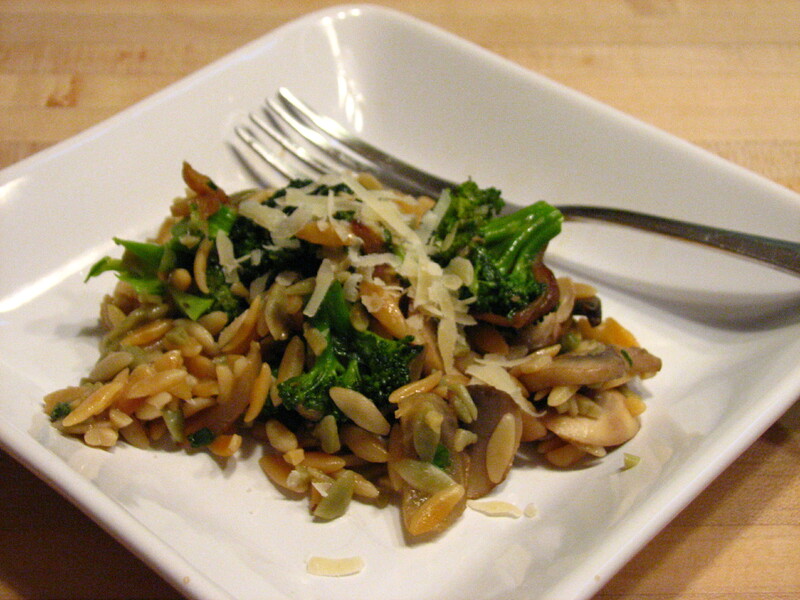 You should have about 2 cups of Orzo when it is already cooked. Drain and reserve about ½ cup of the pasta water. In a large skillet, heat up the olive oil and sauté the onions over medium heat until caramelized. This will take about 10 minutes. Add the sliced mushrooms and sauté for about another 5 to 7 minutes until mushrooms have shrunk down in size. 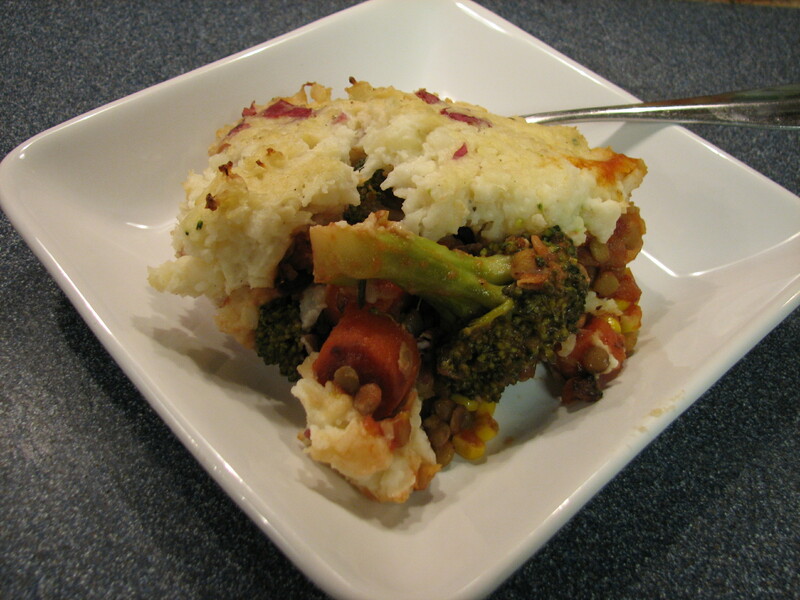 Add the broccoli and sauté until the broccoli is cooked to the desired texture. I prefer my broccoli medium crunchy – the cook time is about 5 minutes. Add the cooked orzo and mix the ingredients together. Add ¼ cup of the Parmigiano Reggiano cheese and the pasta water to get a little bit of creaminess to the dish, salt and pepper to taste. Remove from heat and plate. Sprinkle with some cheese. Enjoy!